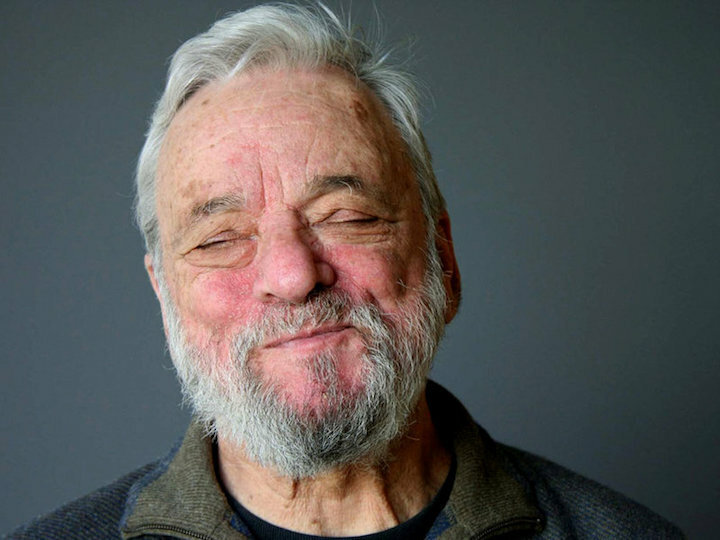 Classical music: Do Stephen Sondheim musicals qualify as opera? Do Broadway musicals by Stephen Sondheim (below) qualify as opera? Granted, putting strict boundaries or criteria on certain musical genres only artificially limit their appeal. This Friday night at 8 p.m. and Sunday afternoon at 2:30 p.m., on Feb. 8 and 10 respectively, the Madison Opera will stage its production of the popular “A Little Night Music” – a great offering about many varieties of love so close to Valentine’s Day — in the Capitol Theater at the Overture Center. Then later in the month, for five performances from Feb. 21 through Feb. 24 in Shannon Hall of the Wisconsin Union Theater, University Opera and University Theatre team up to stage Sondheim’s popular “Into the Woods,” based on classic fairy tales. So, do Stephen Sondheim musicals deserve to be included with operas by Mozart and Verdi, Wagner and Puccini? 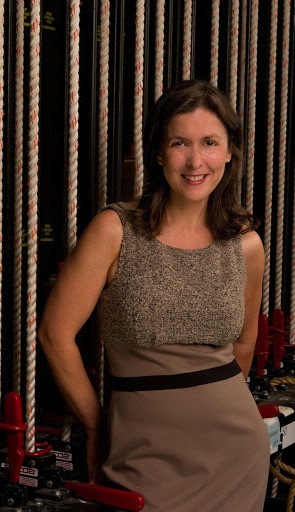 The Madison Opera’s general director Kathryn Smith (below, in a photo by James Gill) — a Harvard graduate and an opera veteran who worked at the Lyric Opera of Chicago and the Metropolitan Opera before coming to Madison — agreed to discuss that question as it relates to her company’s production of “A Little Night Music” this weekend. A Little Night Music has been performed by opera companies around the world since 1983, so it is a natural part of the repertoire. 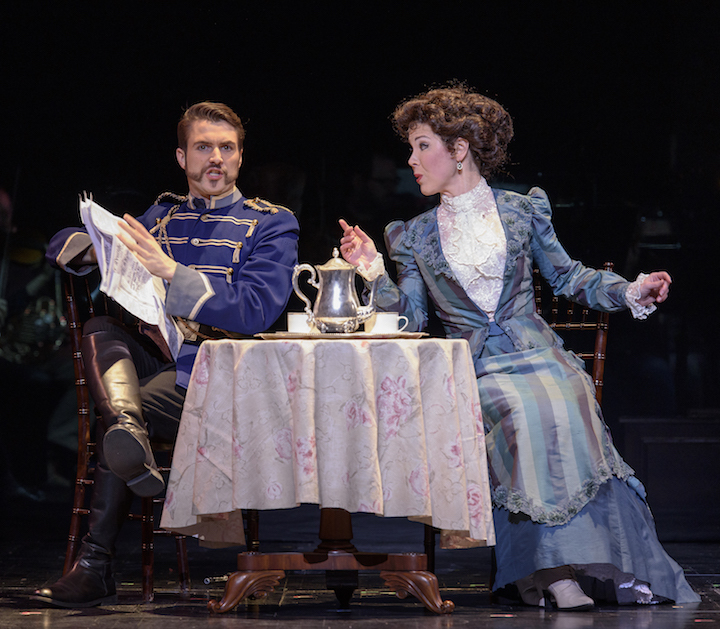 A Little Night Music is particularly intriguing because it is a modern operetta; that’s what the New York Times called it when it premiered in 1973. 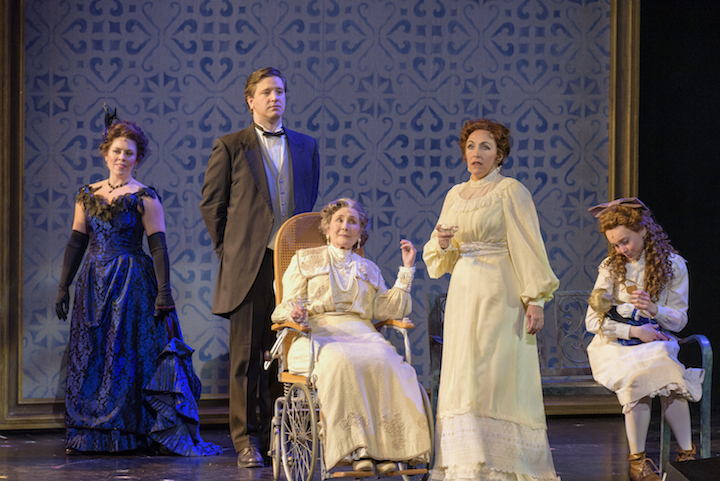 I find A Little Night Music compelling for its beauty, style and humanity. The book and lyrics are laced with witty lines, but the underlying relationships are very real, as is the way people stumble on the way towards a happy ending. It manages the trick of being simultaneously moving and entertaining, with glorious music underscoring it all.